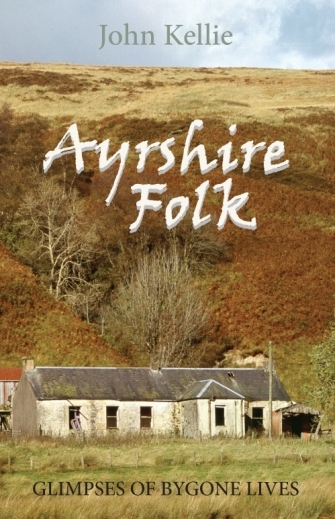 A fascinating collection of 31 stories about various folk from Ayrshire’s rich heritage. The book is divided into three parts—Life as it Was, which gives details on old events such as the Cadgers’ Races, tattie-howking, smuggling, and the ‘Ba’ Game’ at Galston. The second section recounts the stories of a number of murders, witches, disputes and wild cats. The third part of the books has tales on many lesser-known characters from the past, including Billy Marshall, Ensign Ewart and Kirkpatrick MacMillan. Each story is related in John Kellie’s distinctive style, bringing to the fore some forgotten periods from the county’s history. This title can be purchased directly from our Bookshop.